Elix, Inc. is research-oriented Technology Company specialized in Deep Learning. We apply cutting-edge technology to industries promptly and contribute to business development. We, Elix team are consist of international team members who have strong interests towards cutting-edge technologies including Deep Learning. We hope to contribute for problem-solving of many kinds of issues in this world with applying the latest results of research to industries. Shinya earned a PhD in physics. After working as an engineer at DeNA and a Singapore startup, he co-founded Elix in 2016. 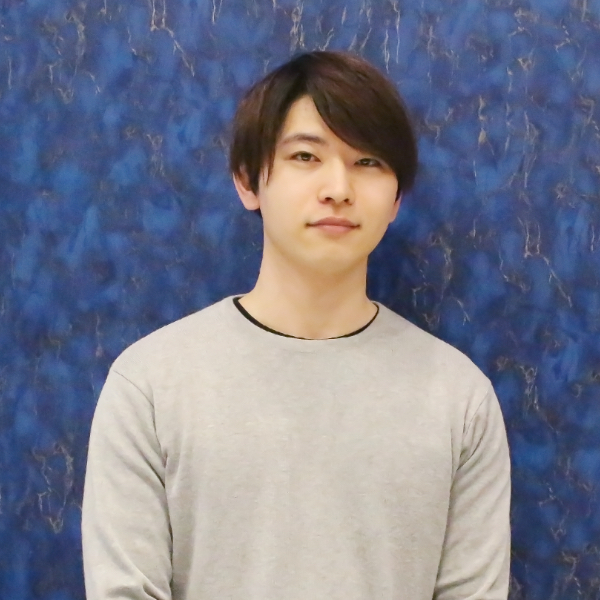 Tatsuya majored in electrical and electronics engineering, and information science. 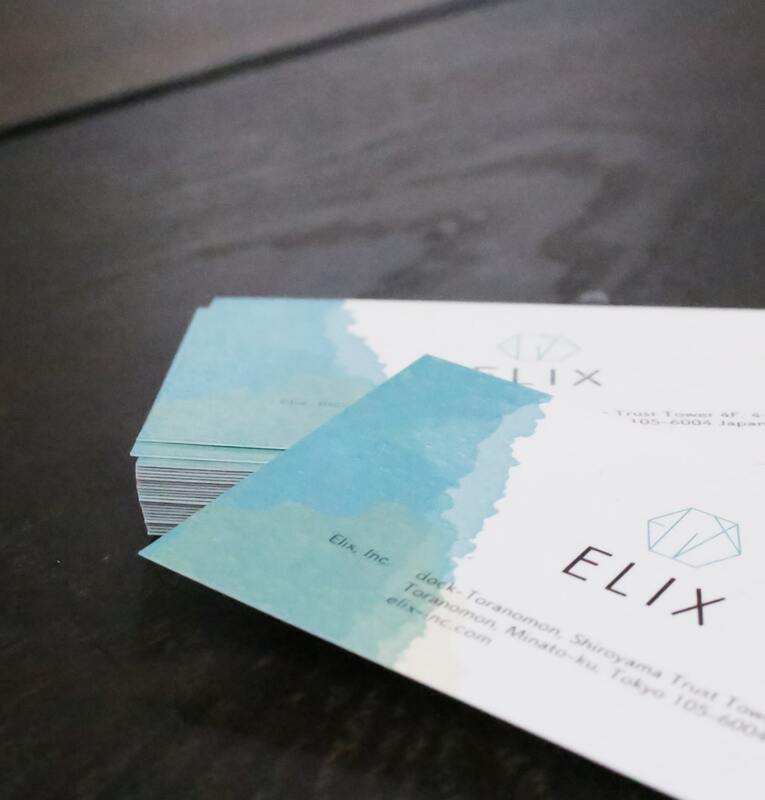 After working as an intern at a Singapore startup, he co-founded Elix in 2016. After graduation from Waseda University, Saki worked as a strategic planner at LIFULL Co., Ltd., and joined Creww Inc. in 2015. Has experienced the operations of accelerator programs and the launches of several new businesses, she joined Elix in 2018 and is now responsible for recruitment, finance, accounting, and public relations. 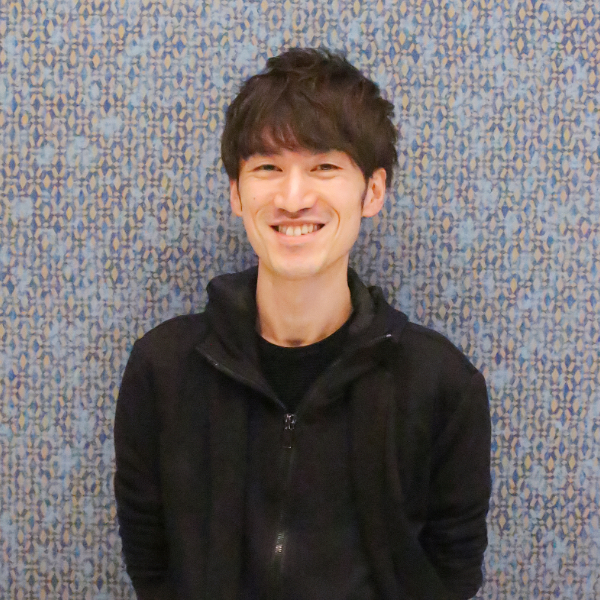 Bachelor’s degree in mathematics from FU Berlin, and Nicolas graduated with an MSc from Waseda University in 2016. 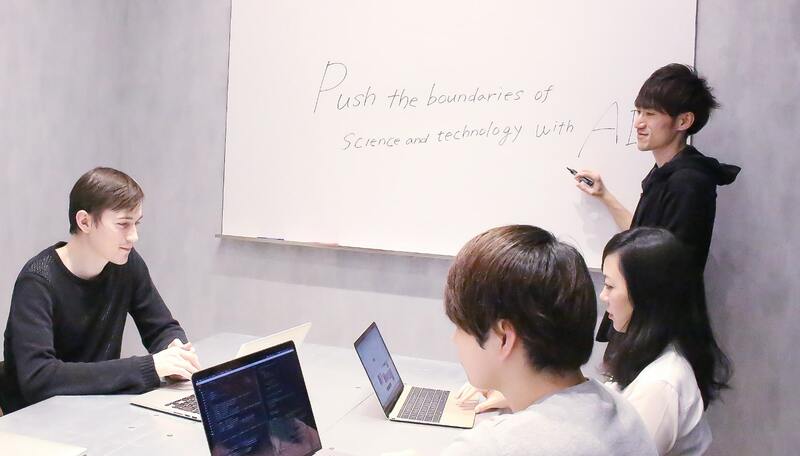 He worked for another Tokyo based AI startup before joining Elix in January 2019. 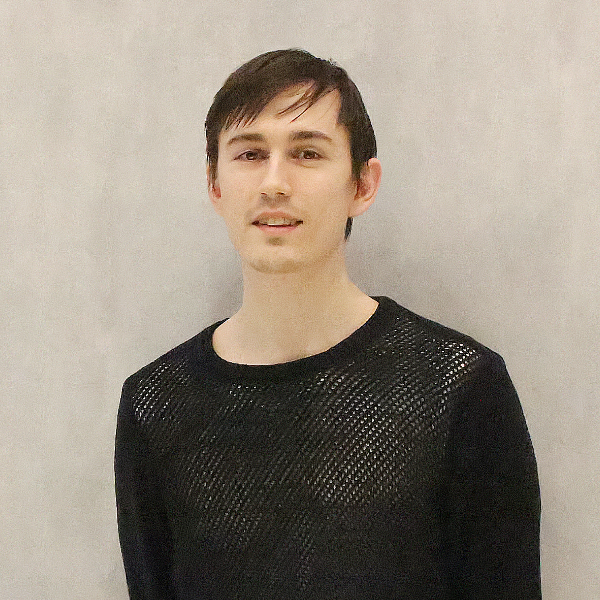 Double majored in Computer Science and Psychology and furthered his studies with a graduate course in Mathematics, Romeo has been a professional software engineer for the past 7 years before joining Elix in February 2019. Daniel has a Bachelor’s degree in mechanical engineering from RMIT University in Melbourne, Australia. 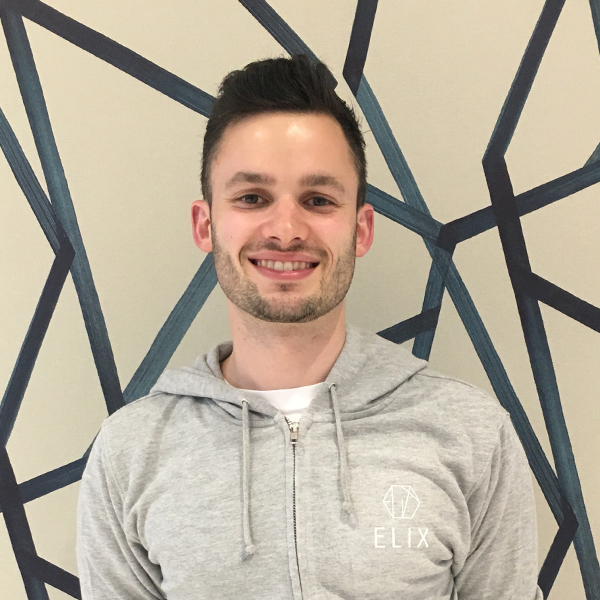 Prior to joining Elix in March 2019, he worked as a core developer for an Australian cryptocurrency exchange. He has worked on API’s, ICO’s, websites, machine-learning systems, simulations, robotic systems and electric race-cars.